pink tips – Yeah.. like the mermaid. 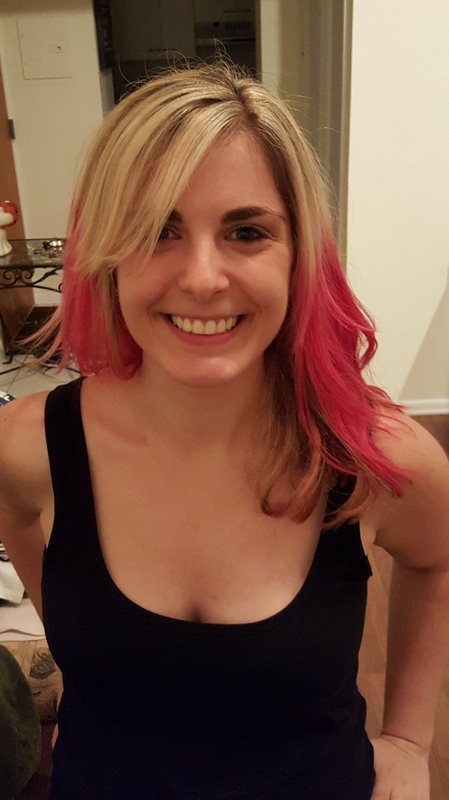 I TOOK THE PLUNGE: I HAVE PINK HAIR! Well, I did it! I’ve been wanting to do it for a LONG time and finally took the plunge — my ends are PINK! I wrote about some of my favorite looks almost two months ago, and finally decided that I’m ready to think pink. 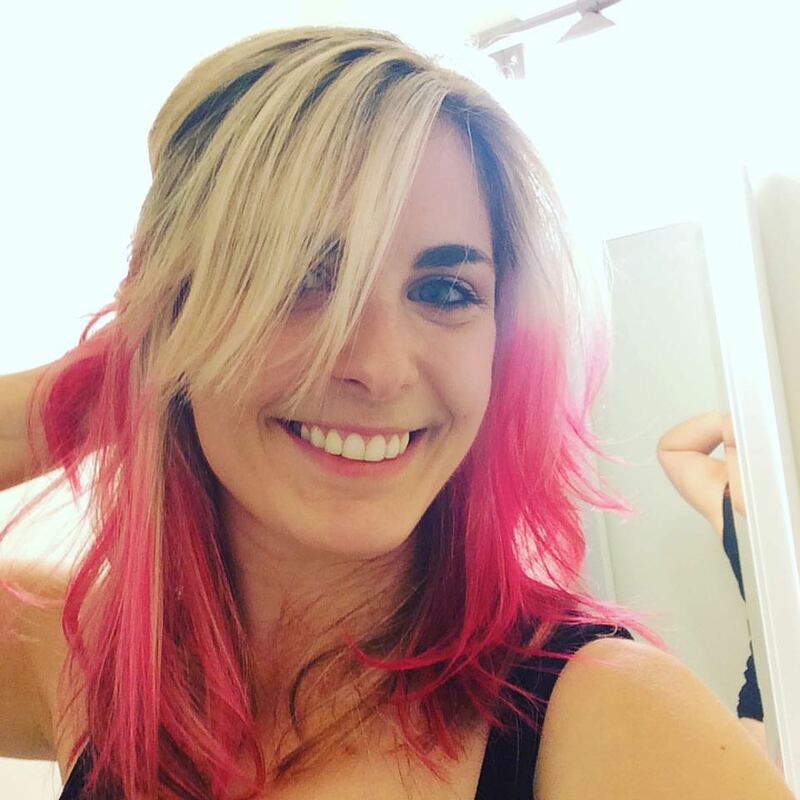 My hairstylist wanted to be sure I *really* wanted to do it, and I’ll admit a fleeting moment of panic came over me when she put the first hot pink swatch of color on my hair, but I *looooove* it and am so glad I finally did it! I’m now officially a part of the Pink Ladies, and I’ve never loved my hair more!